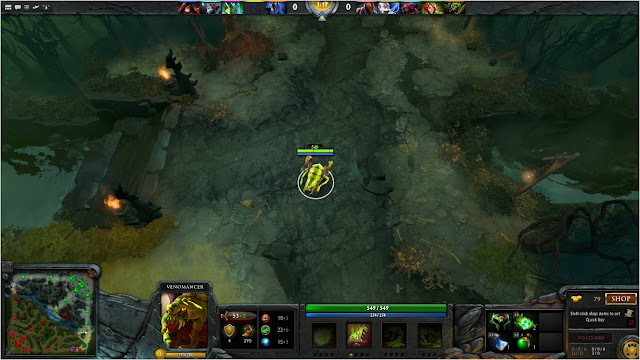 Honestly, Dota 2's first user interface was just horrible. Everything seemed so crammed and tiny and mini and I simply couldn't imagine people with smaller-sized screens playing this game, because other than its gameplay, its visual display is just bad. Real bad. Luckily, finally, Valve made an effort to update their UI (user interface) switching it back to a more classic Dota-like display which I would definitely say is more visually appealing to the eyes. Yes, it's THAT much better. And yes, a the item icons are finally bigger; but the icons in the shops are still darn small! 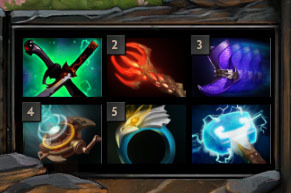 So to the developers of Dota 2, if this post ever reaches you, please take heed the 'suggestions' of a mere player like me. And to all the Dota 2 gamers out there, if you agree in what nonsense I've just rambled about, do give us a like.